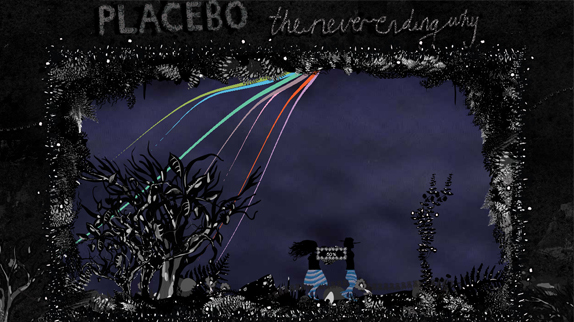 Champagne Valentine just sent us the link to their eye-candylicious interactive music video for The Never-Ending Why – brand new dirty ditty by Placebo. Chase the dragon and party with the band inside the belly of the beast (go crazy, it’s Thursday). You heard it here first!